Plans are afoot to convert the PSG factory on Glengall Road to provide yet another residential development. The scheme includes 185 new homes and retention of the existing building fabric and industrial / commercial spaces. Mark Brearley attended the event on behalf of Vital OKR. We believe there is scope more industrial accommodation at lower floor levels to accommodate the increase in demand that is in full swing on the OKR and across London. 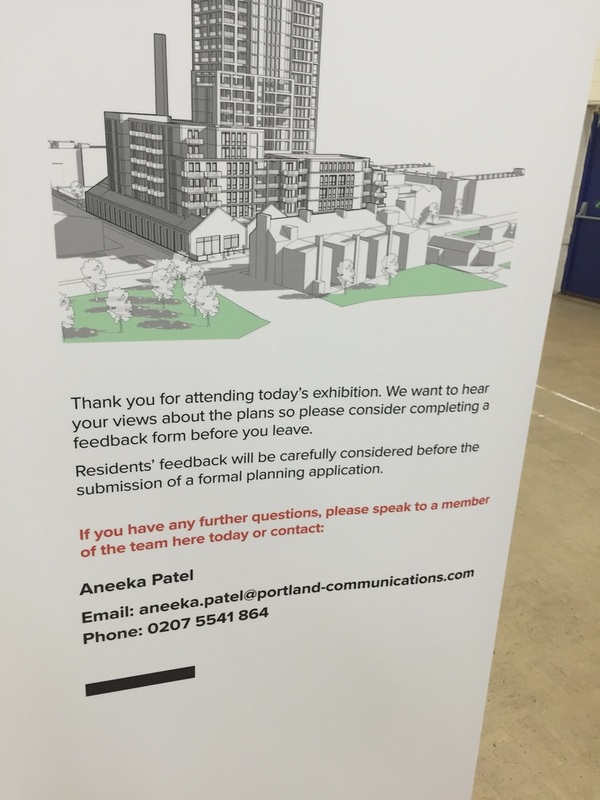 The application is no yet live on the Southwark Planning Portal. As soon as we have a link, we will upload it.